Robin Robertson has another new book out, y'all. Seriously, how does she do it? 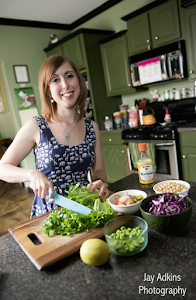 If you're not familiar with Robin's name, you'll surely recognize the names of one of her 20 or so vegan cookbooks. You probably even have a few on your cookbook shelf. 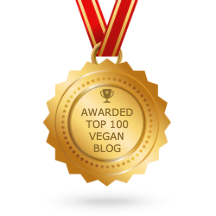 There's Vegan Planet, Vegan Without Borders, Quick-Fix Vegan, and Fresh from the Vegan Slow Cooker to name a few. Now she has a new book — Veganize It — and I think it may be her best work yet! 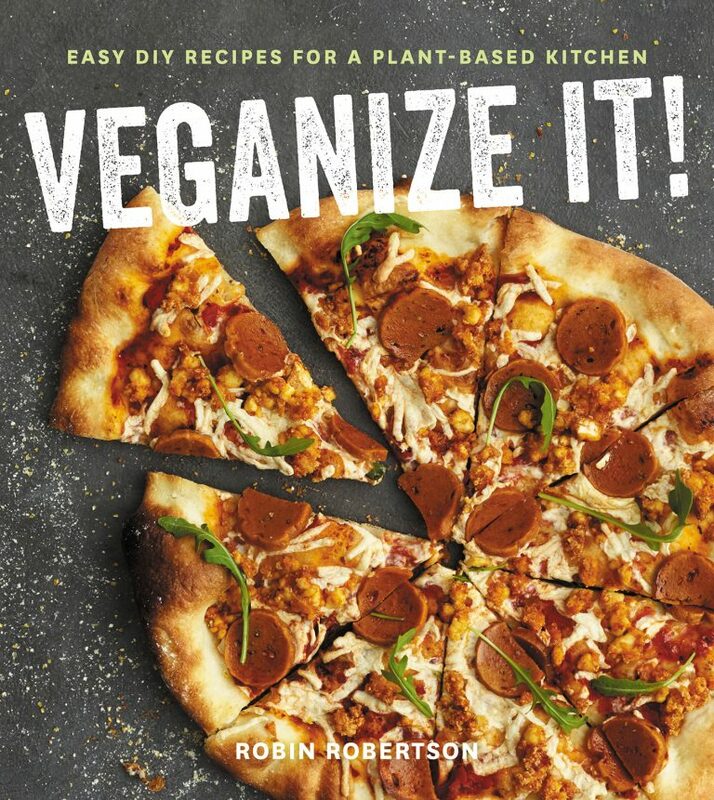 Veganize It features easy DIY recipes for vegan staples and also recipes that use those staples to mimic beloved classics we all grew up eating in our omnivore past lives. For example, you'll find recipes for homemade coconut milk or oat milk, aquafaba butter, and smoky vegan queso. You'll also see recipes for homemade plant meats, like seitan roast or tempeh bacon. But then there are other recipes in the book that use those homemade ingredients — Piccata Meatballs with Penne and Asparagus (using homemade vegan butter and homemade meat-free meatballs), Devilish Ham Salad (made with homemade vegan ham and homemade mayo), or Summer Rolls with Fish-Free Nuoc Cham (using, you guessed it, homemade fish-free fish sauce). Of course, Robin makes it simple for those who'd rather not spend extra time making staples; she also suggests store-bought items that can be used in their place. I love the variety of meals included in this book. The recipes run the global gamut, and some feature veggies as the center of the dish (like Jumpin' Jackfruit Chili) while others are focused on vegan protein (like Seitan Gyros with Tzatziki Sauce). I had a hard time choosing what to try first because everything looks so amazing (the full-color pics are gorgeously styled). But then I came across Breakfast Nachos, and well, my choice was clear. Because nachos. For breakfast. Tortilla chips are topped with a tofu scramble-black bean mixture that's seasoned with onion, garlic, and cumin. Then that's topped with Robin's homemade Smoky Vegan Queso, a spicy dip with a nooch-cornstarch base. This dip is so good, and I'm glad I've got leftovers for eating on its own. It's like the classic nooch sauce that all vegans made in the early 2000s, except there's no flour, so it's creamy without that gravy-like consistency. The cornstarch thickens and gives it a silky smooth texture. That's all topped with fresh tomato, cilantro, jalapeno, lime juice, and avocado. Delicious! I air-fried some corn tortillas to make my chips, so they were pretty much fat-free. Nothing against fat, but I love it when chips are basically health food. One thing to note: I actually didn't eat these for breakfast. I made them for a hearty brinner last night! But they'd be perfect in the morning too. The publisher has graciously offered to let me give a copy of Veganize It away to one lucky reader (U.S. residents only, please -- their rules!). So just leave a comment on this post letting me know what meal you love to veganize. Be sure and leave an email address (unless you're sure I already know how to contact you through a blog or Facebook or something). 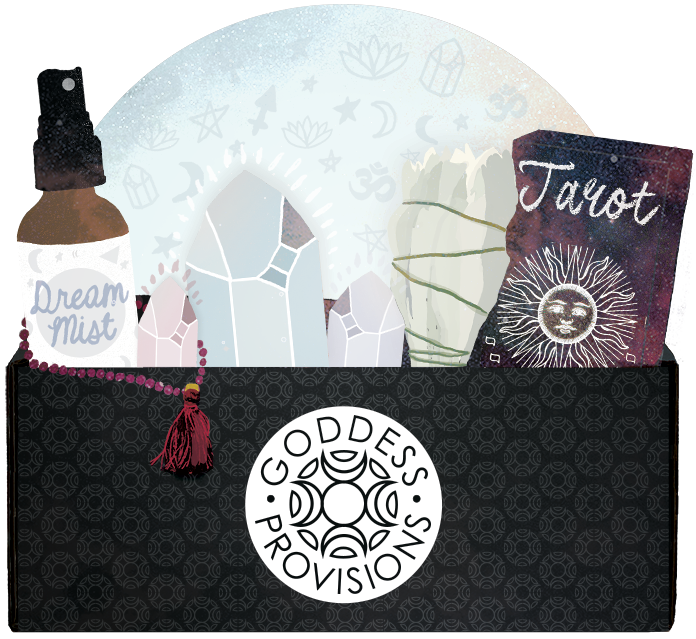 I'll randomly select a winner on Friday (March 31st) morning at 9 a.m. CST. Also, the publisher has given me permission to share the Breakfast Nachos and Smoky Vegan Queso recipes! Here ya go! 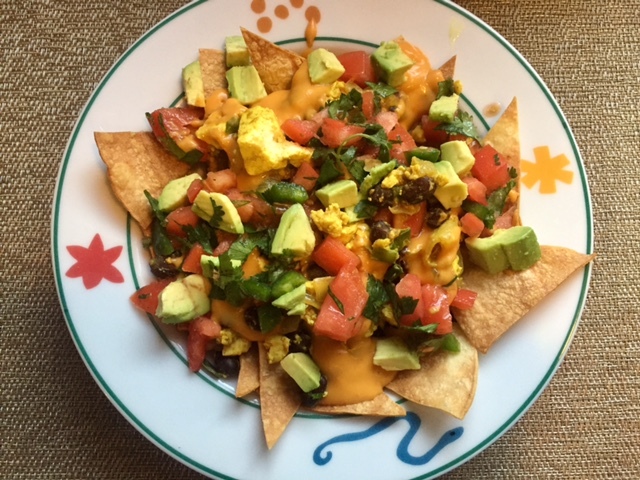 Nachos for breakfast is a fun way to start the day. Make the queso sauce in advance and the nachos will come together quickly. 1 Heat the oil in a large nonstick skillet over medium-high heat. Add the onion and cook for 3 minutes, then add the garlic and scallions and cook 2 minutes longer. Add the tofu and salt, and cook, stirring, for 5 minutes. Stir in the nutritional yeast, cumin, and turmeric. Taste and adjust the seasonings if needed. Stir in the beans, cover, and keep warm. 2 In a medium bowl, combine the tomato, jalapeno, cilantro, and lime juice. Season with salt to taste and mix well. Gently stir in the avocado. 3 To assemble, spoon a thin layer of the sauce on the bottom of a large plate. Place half of the chips on top of the sauce. Spoon half of the sauce on top of the chips, followed by half of the tofu and beans, and then half of the salsa. Top with the remaining chips and repeat with the remaining ingredients. Serve immediately, garnished with additional cilantro, if using. This easy-cheesy sauce is great for nachos or folded into cooked pasta for a zesty mac and cheese. If chopped pimientos are unavailable, you can substitute 3 tablespoons chopped roasted red bell pepper. 1 Combine all the ingredients in a blender and blend until smooth. Reubens! I love the tempeh versions better than the original. Mmmmmmm! Bacon! It's simple but I love tempeh bacon so much. Massaged Kale Salad with Cashew Dressing topped with veggies and Soy Sesame Tempeh ! I am a big fan of veganized tacos. I've made them all kinds of ways - different veggies, different vegan burger crumbles and/or beans, etc. I didn't realize Robin had a new cookbook. She is one of my favorite cookbook authors. She holds a special place in my heart because her recipes were some of the first I tried when I first went vegan. I believe she was very helpful in those early times when I didn't know what I was doing, and could have easily given up. Your breakfast nachos look drool worthy! I love any vegan riff on nachos or pizza. That pizza on the cover looks amazing! I'm always nervous to make crusts at home. After looking at Robin's site for more on this book I'm curious about the Burmese Tofu! I've been veg for over 23 years and only have tofu every once in a blue moon but for some reason I have had more tofu in the last 2 months than I have in YEARS! I'm overly curious about the veganized seafood only because I haven't really attempted any/many in my 23 years of being veg. I'm also a horrible baker and shy away from vegan baked goods and desserts so I would LOVE to win this book for those and many other reason! Thanks so much for the opportunity!!! WOWZA! I make healthy nachos with bell peppers as the chips, lentils as the protein, and fresh veggies on top. It's the one vegan dish I've learned how to whip-up super fast in my kitchen. Well my motto is "anything you can do, I can do vegan!" I made an awesome vegan filet mignon for Valentine's Day. Oooh this looks amazing!! I definitely have to try those breakfast nachos! I never was much of a cook, so this is not much of a "recipe", but I love to make vegan sloppy joes with sauteed onions and bell peppers, Daiya cheese, on a toasted bun. I use the Beyond Meat crumbles and the Manwich Bold mix. It's a great go-to easy dish that always makes my belly happy. Many different kinds of pasta - with "meat"balls, bolognese, etc. Dang I wanna try making oat milk and aquafaba butter! I love Vegan Planet, so I'm sure this book is bomb, too. Dry roast some potatoes, make an onion-y tvp taco seasoned "meat" and pour ungodly amounts of potato/carrot cheese on top. I've been eating a lot of pasta with spaghetti sauce and soy crumbles. I'm entering for My Daughter--She loves to veganize tacos, mac n cheese, and loves anything with tofu!! She would love to have some new recipes to try if she won this book!! Oh god...to choose just one!! I'd have to saaaayyy...boiled dinner. I miss that salty goodness. I mean, I can make the veggies but it's just not the saaaaame. Thanks for an awesome giveaway, woop woop! Love to veganize recipes from family members, especially "heirloom recipes" passed down from family traditions. 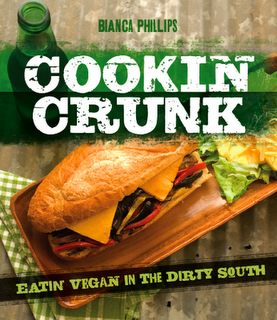 Recipes from your first book, Cookin Crunk, are great for inspiration for felloe Southerners. I would love to veganize a spicy Mexican cheese dip! I love veganizing my grandma's German potato salad recipe. Sweet Earth "bacon" is my not-so-secret ingredient. I'd love to veganize Southern cornbread dressing. i love to veganize everything! lately it's been chili mac! Caesar salad with a tahini super garlicky dressing and spicy roasted chickpeas as croutons! This looks like another great book from R.R!